. 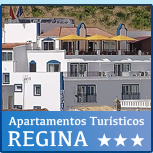 :: Hotel da Galé Albufeira Algarve Portugal - Termi di Uso ::. The information provided by this website may contain omissions or inaccuracies. Every effort is made to ensure that all information is obtained from reliable sources. However, Hotel da Galé ** accepts no liability for any errors or omissions, nor for the outcome resulting from the use of said information. The user agrees that the information provided by this website is supplied as is, and its authors are not bound to provide any form of professional advice nor any other type of related service. The site should not be used as a substitute for consultation with a professional. 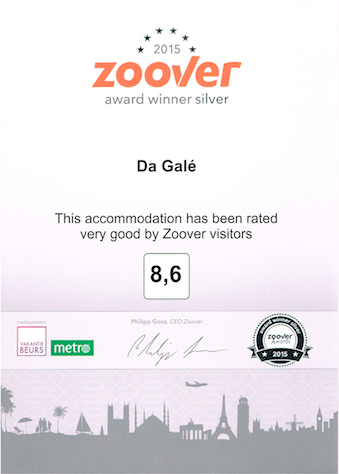 If in doubt, and prior to taking any decision or step, you should consult a professional from Hotel da Galé **. Hotel da Galé **, its partners or associate corporations, agents and employees accept no liability whatsoever for any decision or step taken based on the information provided by this website, nor for any consequences, damage or similar or special occurrence, even where advised of the possibility of such damage. 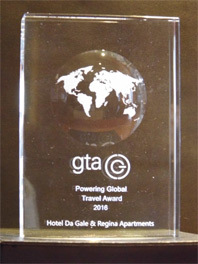 Hotel da Galé ** has an e-commerce system permitting electronic payment. Although it is SSL protected with an encryption key, there is a remote possibility that communications may be interfered with, resulting in a third party gaining control of the communication’s content. In cases of fraud, Hotel da Galé ** shall make every effort provided in law to bring the perpetrators to justice. Should you use the website after those new conditions are published, or after you have been notified of the changes, you agree to be covered by those amendments. Should you not agree to the amendments, you should cease to use the website once those amendments are appended to the present terms and conditions, or after you have been notified that such amendments have been made.